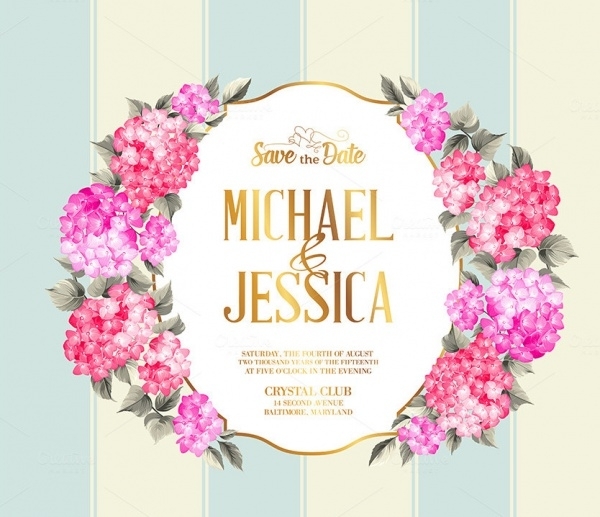 Wedding celebrations are not so conventional anymore with the catering and the florist but are now also added a lot of design work in terms of invitations and other labels that you see during the wedding. 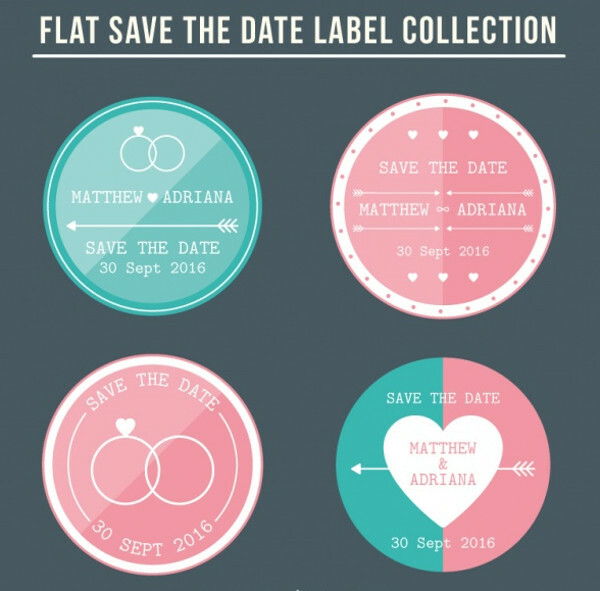 To help you with the label designs, here we have you some of the selected elegant wedding labels designs that you can use as an invitation or other templates that you can edit and use for yourself. 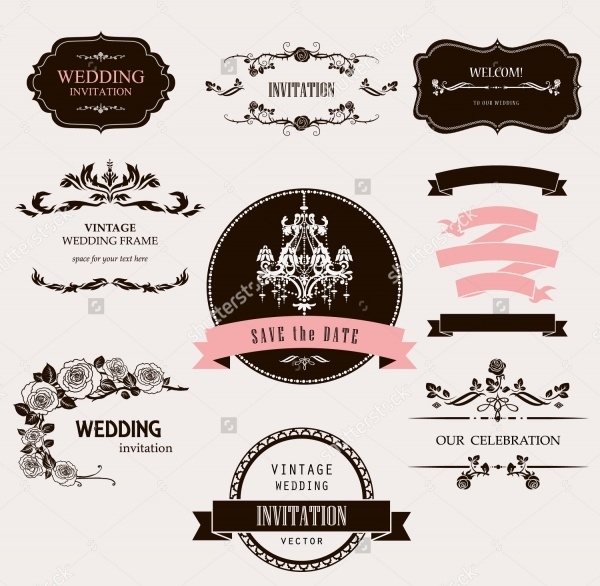 These labels are of various categories and design style, like some with a retro look, while a few ornate labels to jazz up your wedding celebrations. 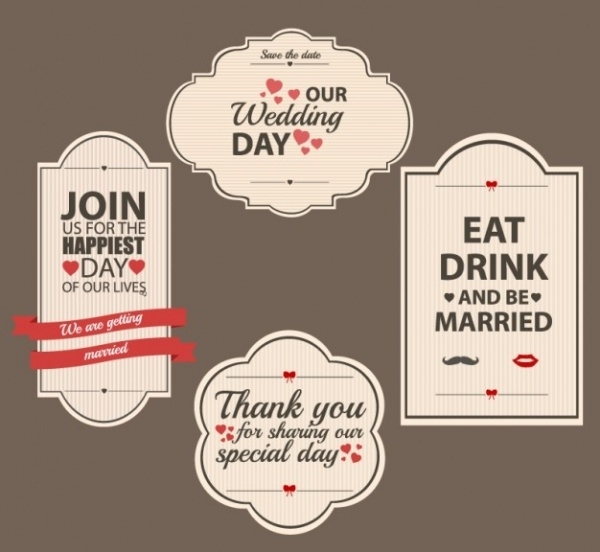 Check out this collection of four different label designs for the wedding theme that have different shape and content. You can download this set as a free vector and use each of the designs separately as per your requirements. You may also see Product Label Designs. 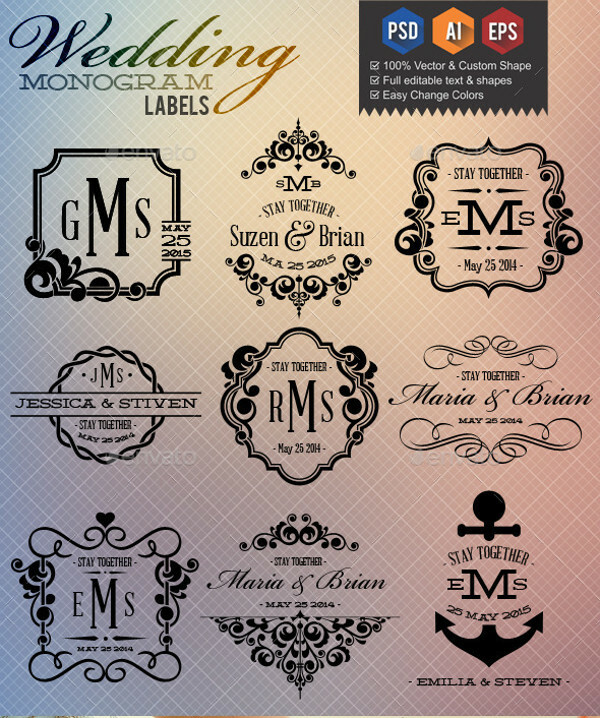 Here is a professional set of wedding labels and cards and other stationary designs with a marine theme to it. You can look at how interestingly the border and the color palette have been kept to a minimal to create amazing results. You may also see Cosmetic Label Designs. 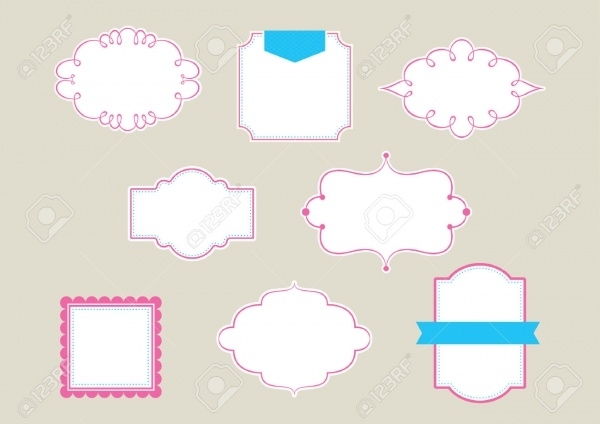 Here is a collection of labels and stickers in various designs and layouts that you can download as a free and editable vector in eps file format. Click on the download link below to grab a copy of this vector. Every wedding has a destination that goes into the address area of the card. 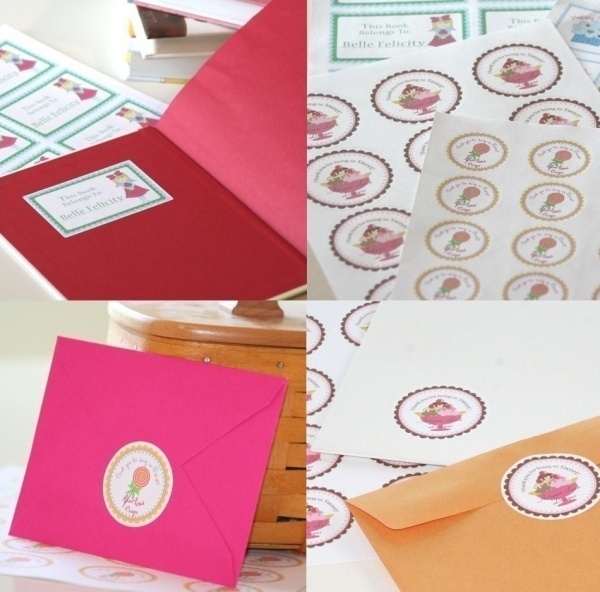 Here is a professional and premium label for the wedding address that uses badges, stamp, and various floral design elements. 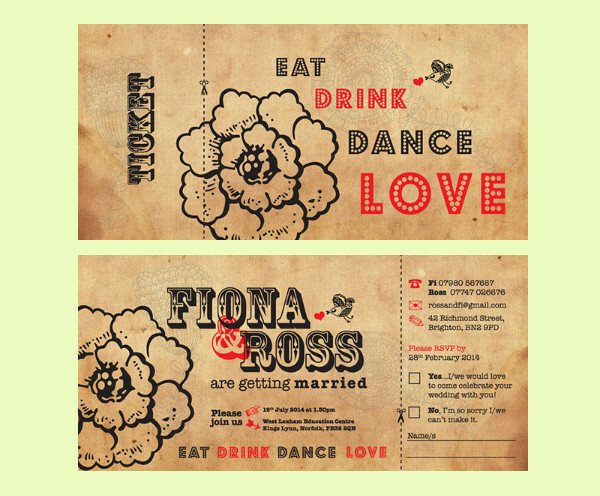 Check out this link to download wedding labels with empty spaces for you to fill in the details. 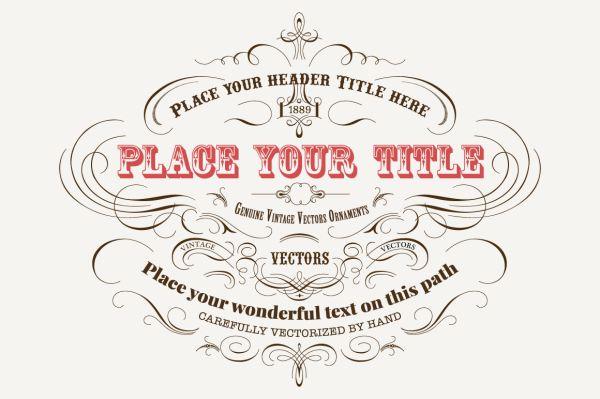 You can download the various designs in a single editable vector or as jpeg images. 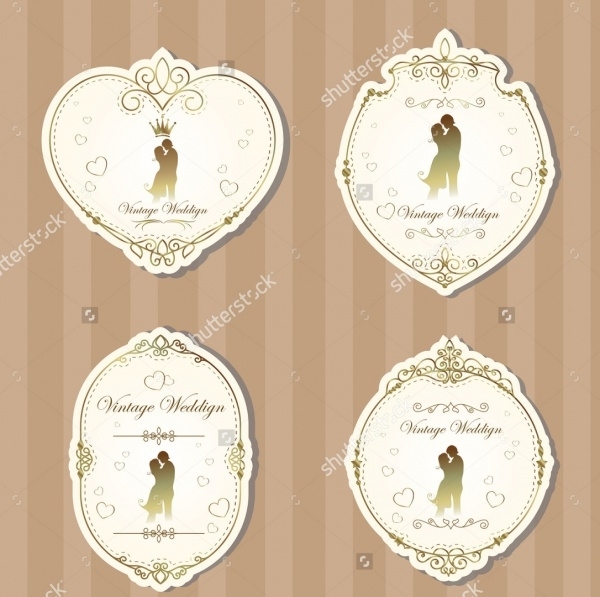 Here is a collection of four different elegant and creative cut outs of wedding cards and labels that you can download for free as a stock vector illustration. Here is another premium design for you that you can use for design inspirations and easily possible to create multiple designs of your own. 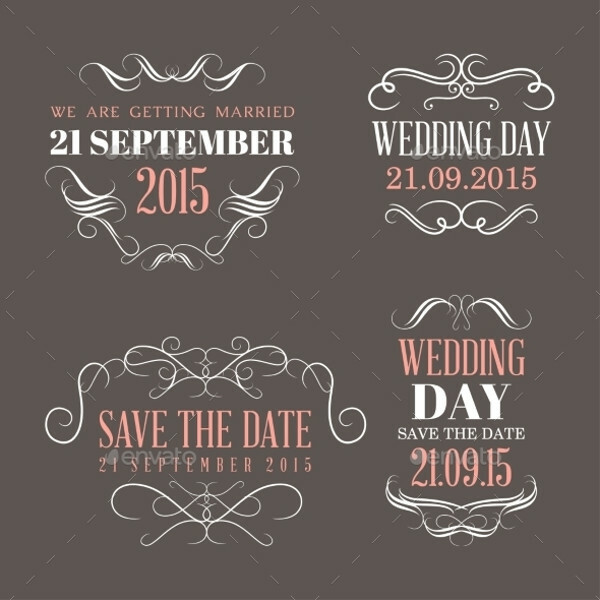 If you want to create elegant wedding invitations or other stationaries like the menu and product labels, then do have a look at this series of three different designs that are available as scalable vectors. 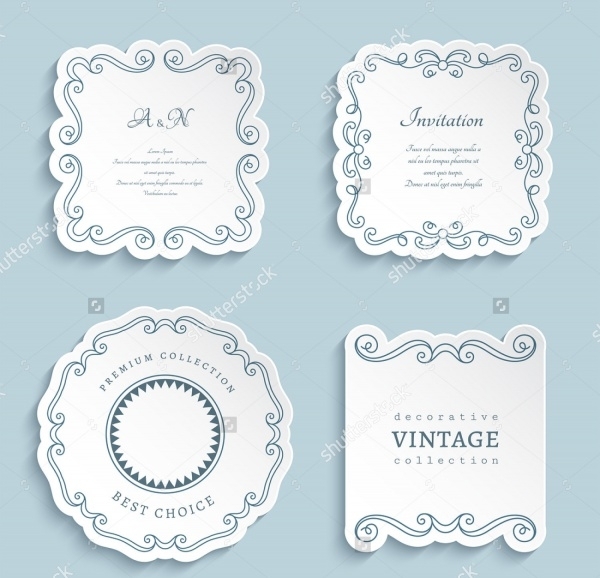 Check out this design set with vintage ornate labels that you can download as a stock vector from the below-mentioned download link. 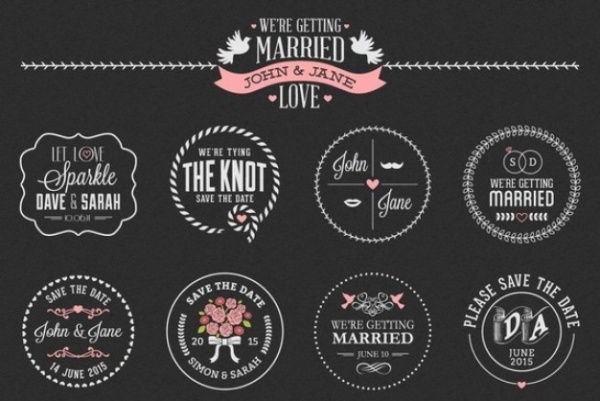 Create brilliant badges and stickers for the wedding day using this collection of premium badge label templates. 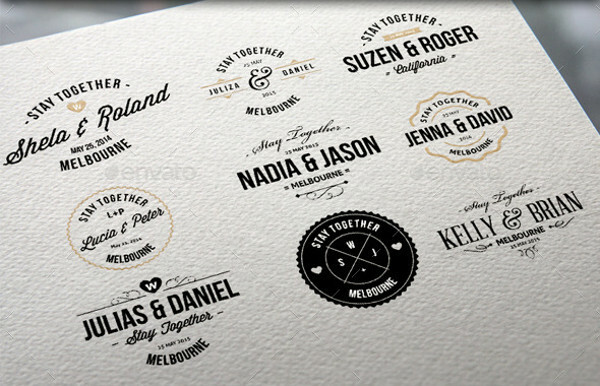 You can keep the designs to the theme of the wedding and other stationery designs. 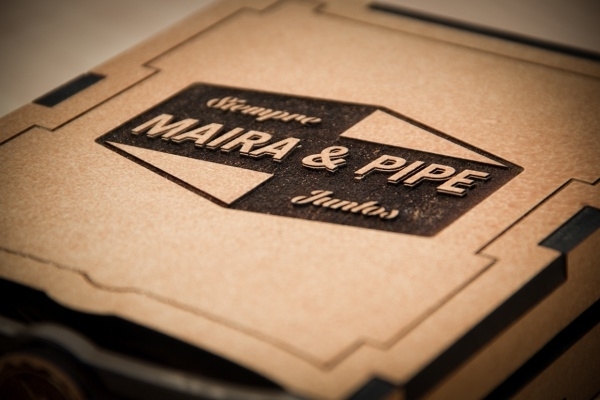 A kind of look that always looks great on sticker and label designs is a bit of vintage touch. 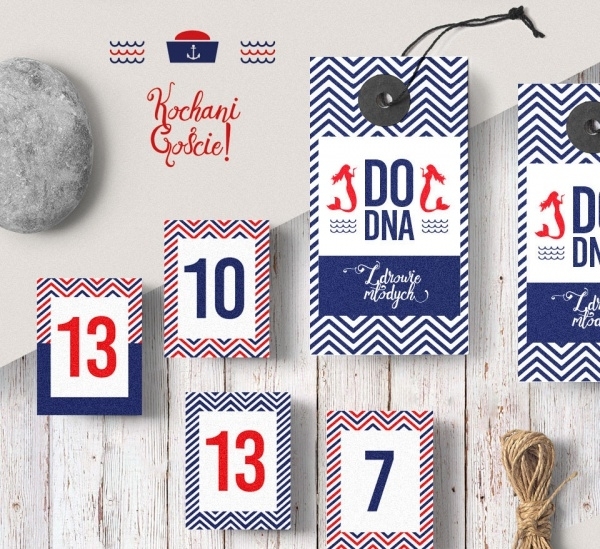 Be it with the choice of the background, or the typeface for the content, vintage does have a certain appeal like this collection of wedding labels. Here is a collection of premium labels available in multiple file formats for you to download from. 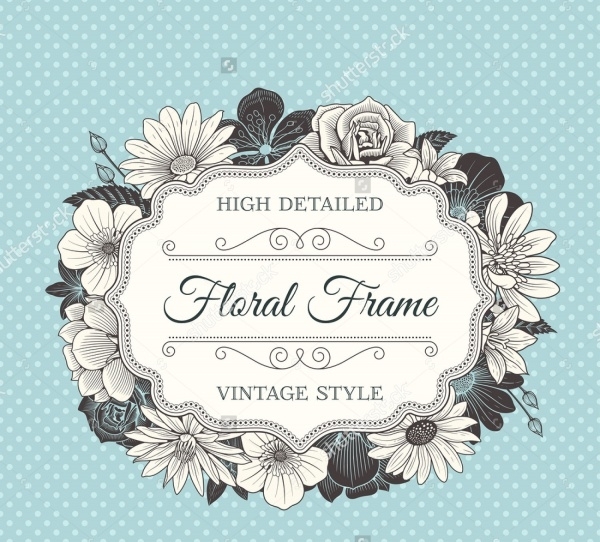 Add a gorgeous and stunning frame to your label such as this bouquet full of flowers wrapped around the label. This is a design by the London-based graphic designer that you can look at to draw some inspiration for your designs. 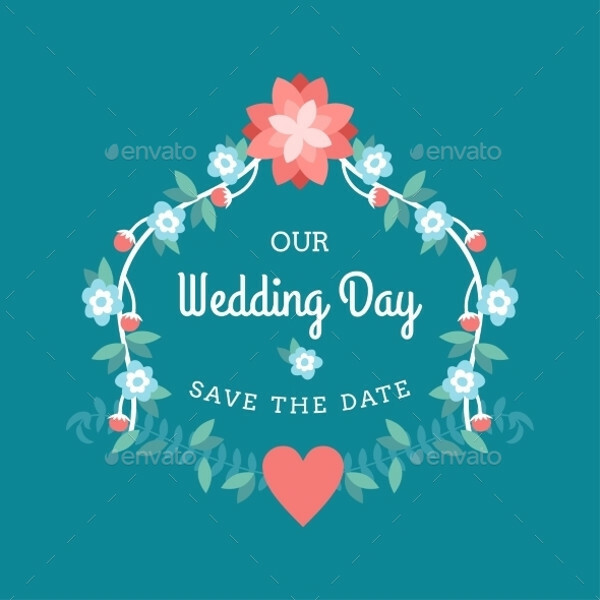 Click on the link below to look at this amazing wedding label filled with intricate artwork which you can custom design as the sticker for the wedding card. 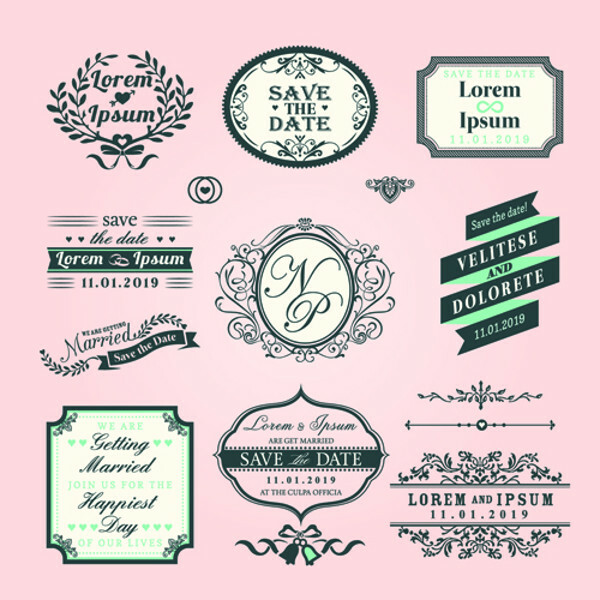 With so many wedding label templates, as a graphic designer, you can easily work out the various design requirements for your client about-to-be-wedding can have. You can also play around with this design a sticker like this and other collection of sticker label designs.